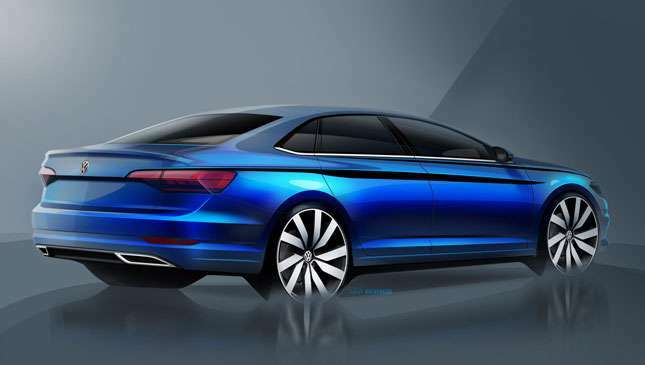 This is the new Volkswagen Jetta. Well, it’s an illustration of it. 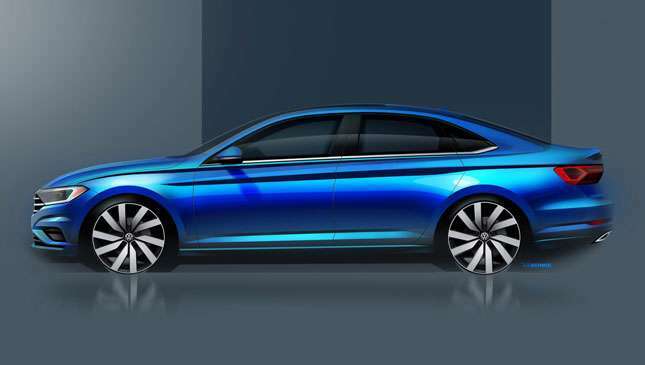 The actual car will be shown at the North American International Auto Show in January, and these sketches suggest it’ll be a reasonably sleek sedan with hints of the VW Arteon. There’s a bold hexagonal grille, a big slash down the side and a narrow window line, as well as ginormous wheels. How much of that is down to the cartoonish nature of the sketches we’ll know in a few weeks. 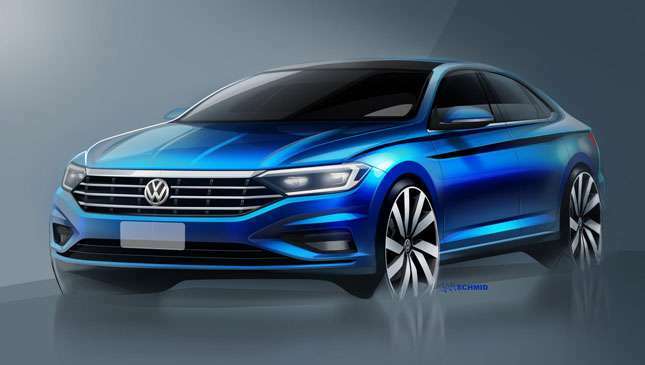 Inside, it looks like there will be high-res media screens aplently, including the ‘virtual cockpit’ dials that are now used in most VW Group stuff. It might be a while before it arrives in the Philippines, but we're already excited for good reason. 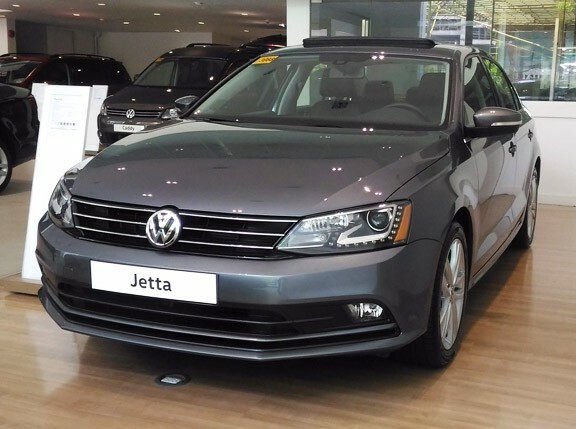 In 2016, more than half of the brand-new Volkswagens sold in the country were Jettas. To say that it's a best-seller for the German carmaker would be putting it lightly. Small sedans do well in other markets, too. Especially the US, which explains the location of this car’s world debut. 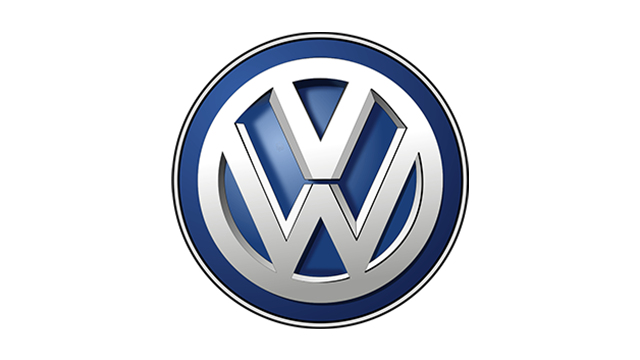 If it’s to remain a US-centric car, expect gasoline and hybrid models to be prioritized over diesel.